Paco Díaz (Palma de Mallorca, Spain) on 22 October 2008 in Architecture. a beautiful shot Paco -- the twilight lighting is just splendid! Muy buena toma del anochecer. Very nice ambience Paco, nicely composed too. Wow, nice capture. I really like all the colours. 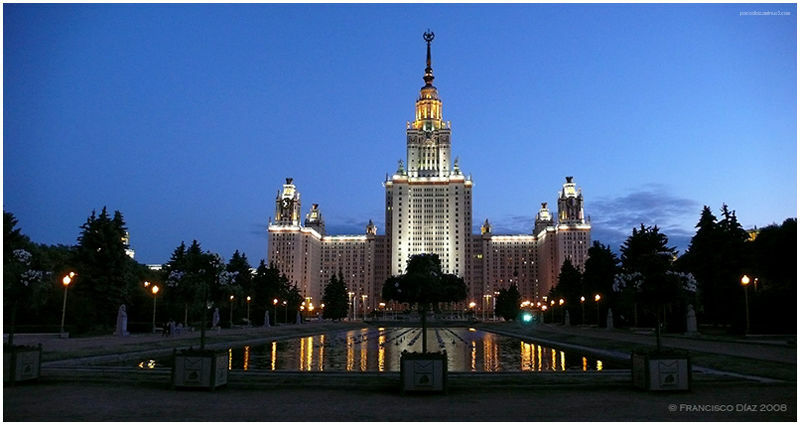 I really like russian architectural arts!